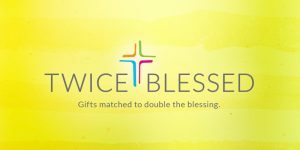 Children's Museum of Minot, Inc. 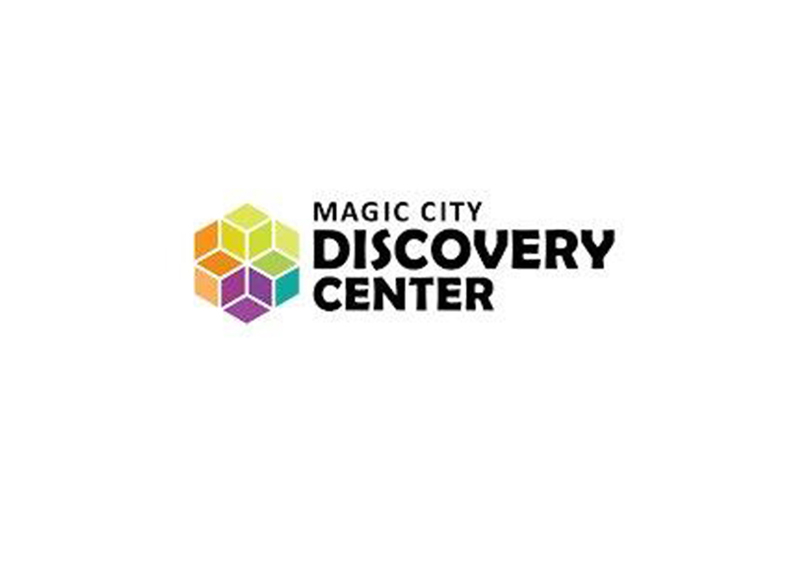 The Magic City Discovery Center engages children and families in the magic of life-long learning through discovery, creativity, and play. Children’s museums can best be described as engaging and interactive “playgrounds” with exhibits and programming that stimulate curiosity and motivate learning. Funds raised will provide an ADA compliant elevator for the new 3 story MCDC in Minot, ND.